Moved from Common Scaly Crickets. 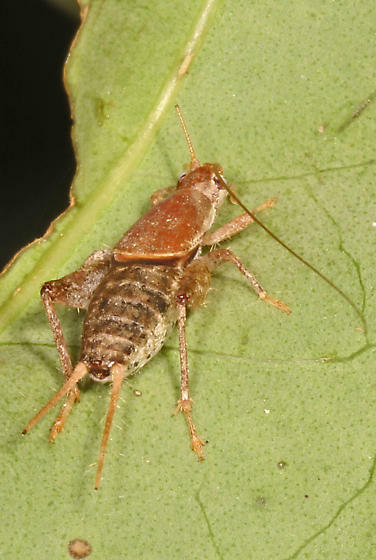 Cycloptilum slossoni, Slosson's scaly cricket adult male. Another one of those cool crickets that don't make it into the northeast!